Hello, I I’m in the home stretch on a L33 swapped Sonoma. 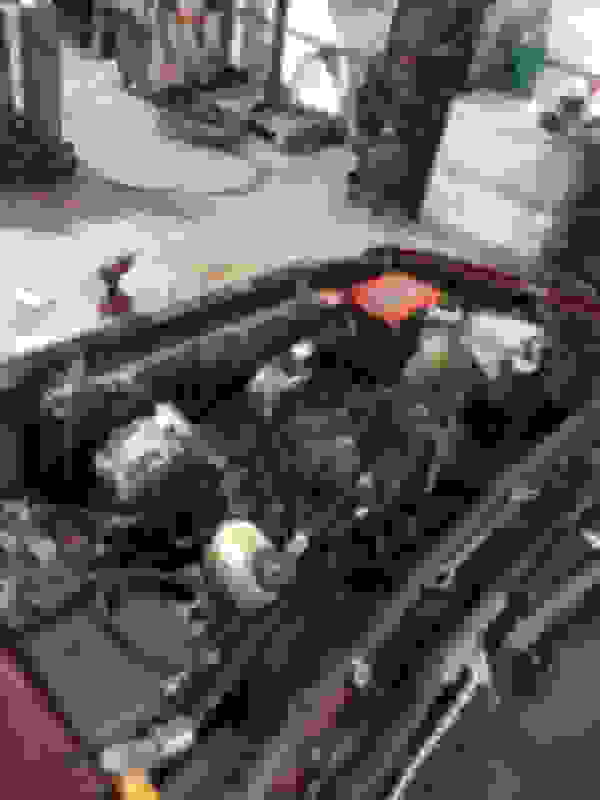 I’m running a pcm from a 5.3 DBC Silverado. Once my HPT arrives, for “first step” initial testing and startup, I assume I need to disable VATS?? And, is there anything else I need to do and/or any well known issues holding back a engine/pcm swap? P.S. it’s milled, ported, cammed, long tubed, and LS6 top end’d... if any of that will effect it just simply “starting” so I can check for leaks and what not before going to a dyno/tuner. A stock tune won't work very well with those mods. It might start, but it probably won't idle. A good tuner will probably have a "base" tune for those mods. Then, they can fine tune it from there.